HWiNFO is a professional hardware information and diagnostic tool supporting latest components, industry technologies and standards. Includes system health monitoring (Thermal, Voltage, Fan, Power), basic benchmarks and multiple report formats (text, CSV, XML, HTML, MHTML). How to extract: Download the "Portable" ZIP package and extract to a folder of your choice. Launch HWiNFO32.exe or HWiNFO64.exe. Very nice, this software will give all the info you could ever want, at least 4me :)Thanks to the maker for all the hard work to bring us this FREE software to use. ExperienceIndexOK is a small program to read and show your Windows Experience Index or to start a new calculation of the performance index. This index "measures the capability of your computer's hardware and software configuration" (source). The program is primarily written for Windows 8.1 and 10 because the performance index is still calculated but no longer displayed in the System. Experience Index is visually inspired by the representation on Windows 7. How to extract: Download the "Portable" ZIP package and extract to a folder of your choice. Launch ExperienceIndexOK_p.exe or ExperienceIndexOK_x64_p.exe (for 64-bit OS). 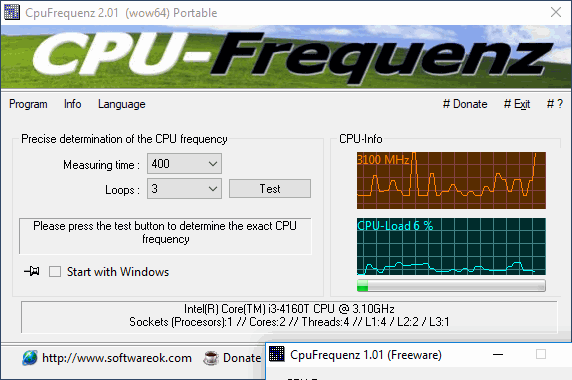 IsMyHdOK is a small program to easily check the performance of a Windows Volume (e.g. Partition). It is suitable for SSD, HDD and other drives. Minor corrections and other adjustments. 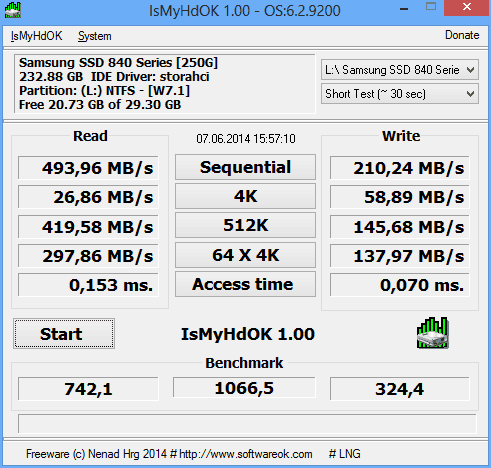 CrystalDiskMark is benchmarks disk performance, measuring sequential and random 4KB/512KB reads/writes for any storage device. The target device does not need to be formatted. Alternatively, CrystalDiskMark Portable is also available, which auto-switches between x86 and x64. How to extract: Download the ZIP package and extract to a folder of your choice. Launch DiskMark32.exe or DiskMark64.exe (for 64-bit OS). Fixed crash on w/o SSE2 environment. Updated Compiler: Visual C++ 2017 Update 8 (UI only). Thanks, smaragdus, nicely done -- but as the topic you found is a single post, I think we should ask webfork to merge it with the current official topic. What do you think? @ smaragdus: First mentioned by malikorx69 [07 Feb 2008], so this is the forum topic. guinness post is dated [09 Nov 2009]. I agree to merge the two, but malikorx69's should be first! CrystalDiskinfo should not be listed under Similar/alternative apps for CrystalDiskMark. 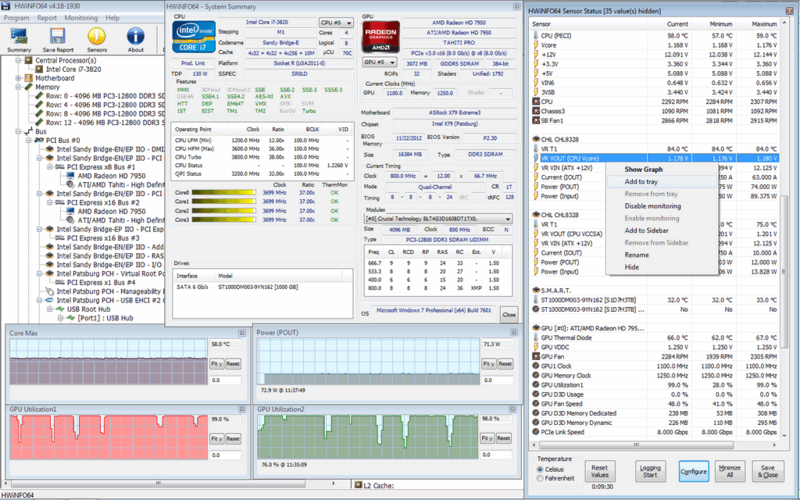 CrystalLDiskMark benchmarks, whereas CrystalDiskinfo supplies a lot of disk information, but does NOT benchmark.